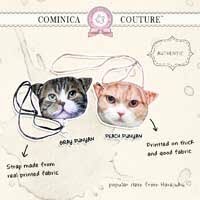 '♔ Cominica Blog ♔: Contact Lens / Circle Lens Collection!! 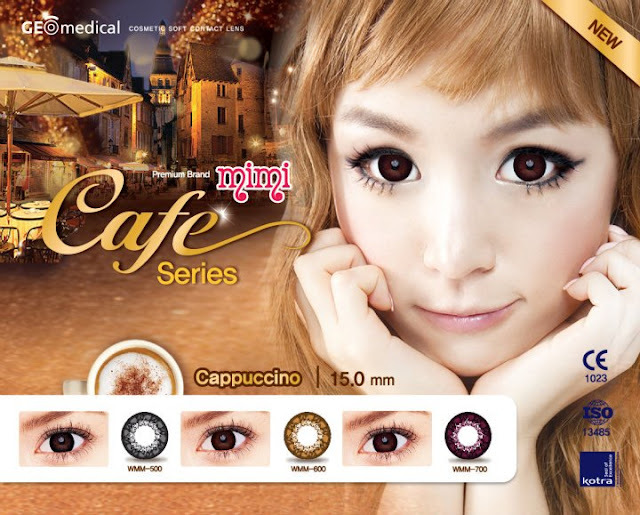 Lately, Circle lens become so popular in my country because of ulzzang look, especially black circle lens. 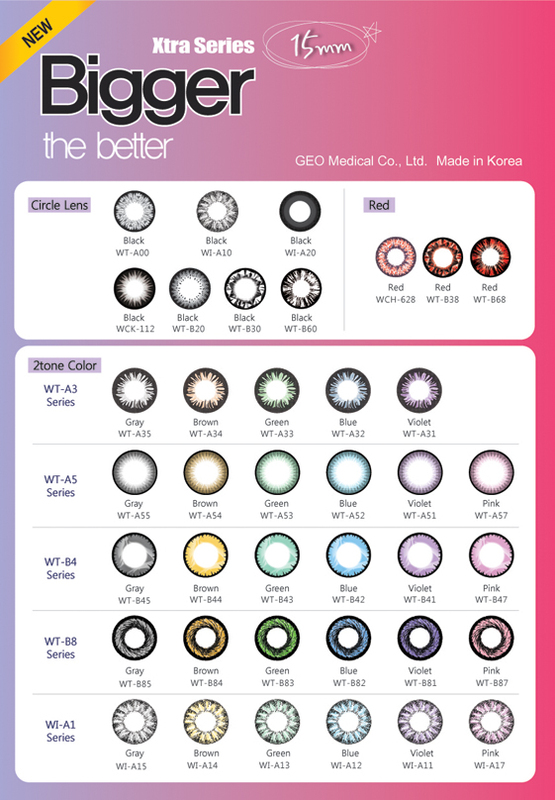 A circle lens, now is like a must have item for complete my make up. I started to wear circle lens in 2009, it almost 2 years now. However, I don't use circle lens everyday, I just use it once/twice a week. Because, I'm afraid my eyes will have many scratch from circle lens （゜◇゜） and will get irritated. 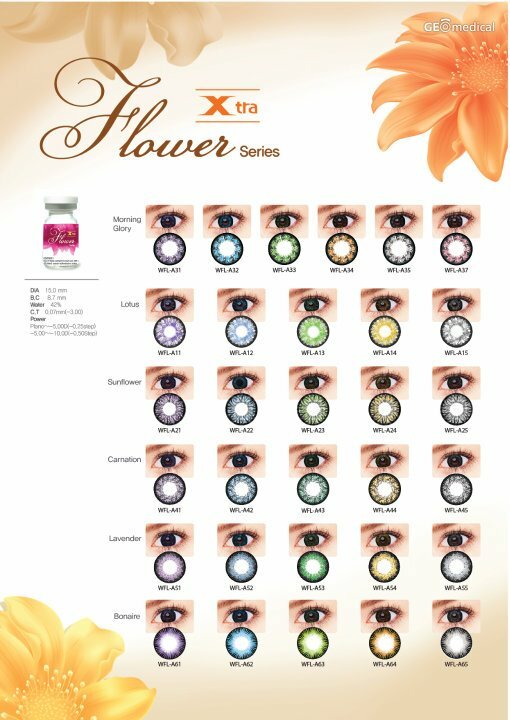 I've tried 4 contact lens brand until now, Freshkon, X2, Barbie and Geo. And for Barbie lens, I've only tried the Diamond blue lens. But, I've a Princess black with lace motif which is still sealed. And now, I have 6 pairs open and 3 pairs unopen contact lenses. you can see my review about Liese bubble hair here. Thanks for reading and have a lovely day~! I love contact lenses! But I don't have nearly as big a collection as you do. ^_^ What do the anime ones feel like? I've heard the Geo costume lenses are very uncomfortable. I thought the red ones were the costume ones. o.o; Like the orange panel in this pic. Wait really! You can put your pictures on lenses? world leader in soft disposable contact lenses. Me too, I dont usually wear contacts as im afraid to the irritation it gives. However, I only use them for blogging purposes but i do have lots of contacts. knapa gak bisa say? takut ya? i am a new addict for circle lenses haha! omg you have so many lenses * ^* i have 5 pairs now and have to wait for 4 pairs to come xD damnit i see so many lenses i want to have and i just can't wait to buy another one each time xD i think i'm so addicted that i dont like my own eye colour any more.. hmm = =.. I wish I could wear contact lenses, I think I'll always wear glasses! 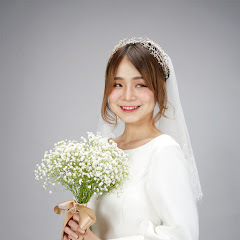 >_< wanna try geo lens... last time I use x2, it irritated my eye badly :(.. do you have any geo lens recommendation for daily use? Ahh!!! GEO released 15.00 mm black?!?!?!?! Now I know I have to come back for more...sigh~! I've use super nudy gray n brown which were 14.8mm and I think it looks fine. lol compared to the super black one. They look great. I sure could like these patterns. Who wants the old boring lenses when you can have patterns like these.